#1 Book Publishing Package | The Best Book Publishing Company. 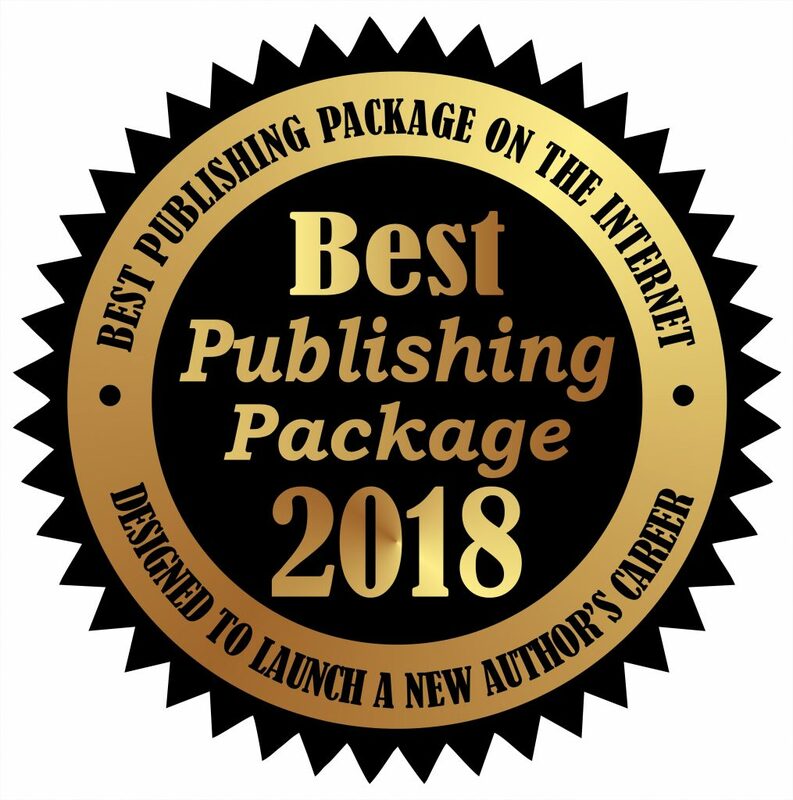 The Number One Publishing Package on the Internet. The Gold package was designed for amateur and semi-pro authors who are serious about launching a career in writing without spending a lot of money. 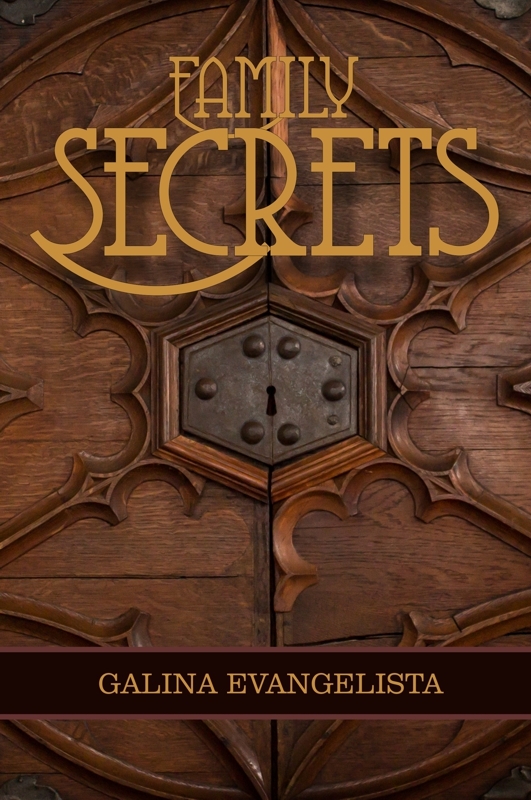 The “Gold” combo-publishing package includes upgrades on services, more custom cover options, interior options, trim sizes, expanded distribution and promotional tools. The “Gold” combo-publishing package includes a personal assistant to help put together a marketing strategy for the author’s book. 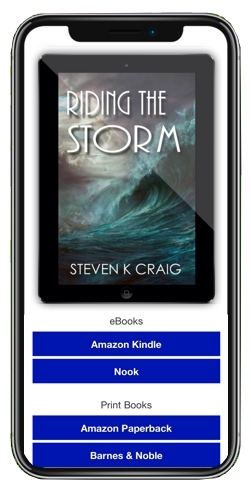 Also, included is social media development to begin building an author platform that will place name recognition online which is needed to generate book sales. 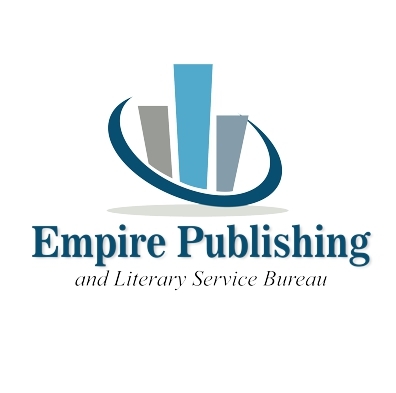 As with all Empire Publishing packages, authors receive more for the money than what the other publishers are offering. Options are available to upgrade any service by adding on as a-la-cart items. Empire Publishing utilizes the popular Print on Demand and Distribution services. 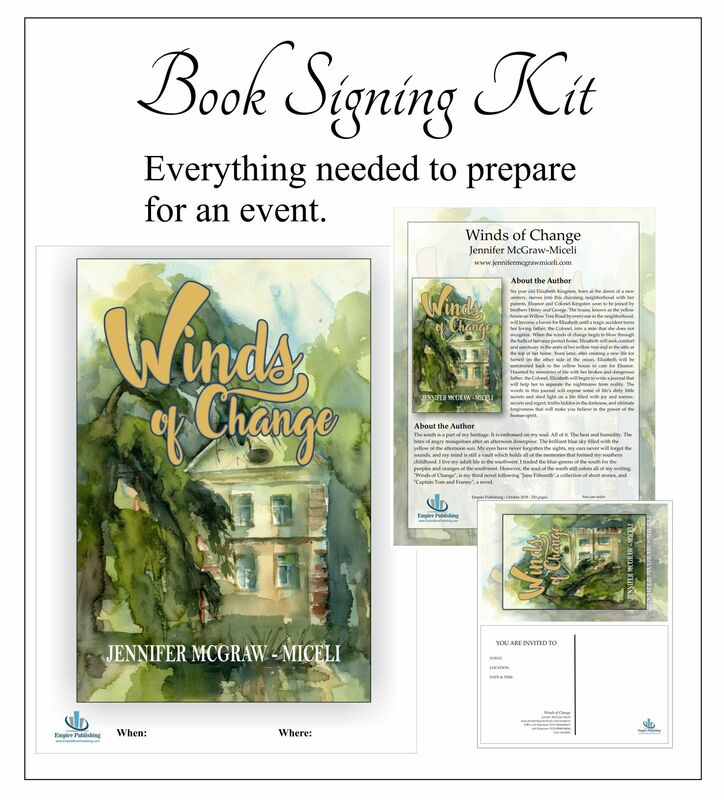 The more serious career-minded author should upgrade to the Platinum Combo-Publishing package that includes many marketing features to help kick start book sales.